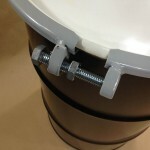 Do you need a drum for temporary storage of cooking grease? 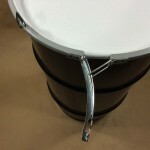 We stock steel drums that may be what you need. 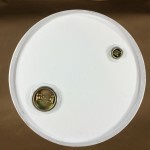 Choose a 15 gallon closed head (tight head) drum, or, if you need something larger, you can choose our 30 gallon steel open head or closed head drums. 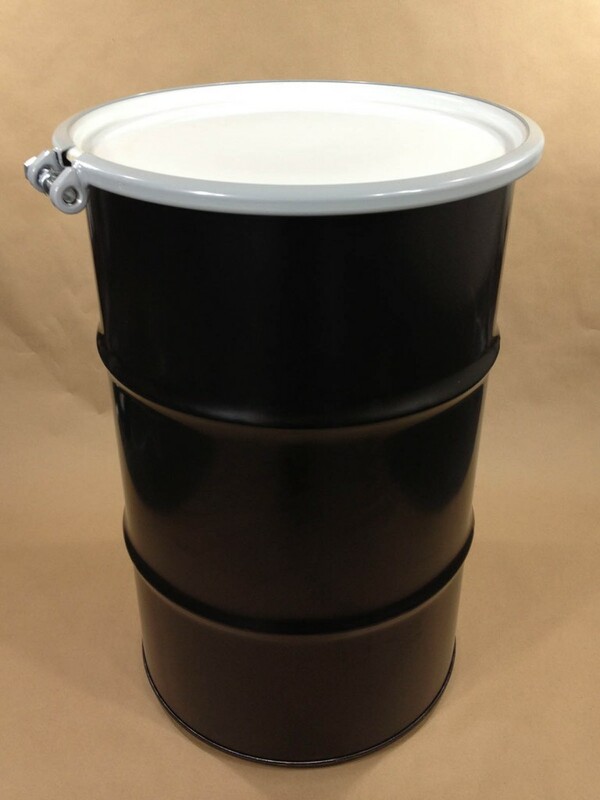 The largest drums that we stock are 55 gallon steel drums, both closed head and open head. 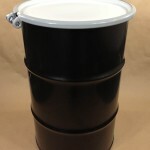 With regulations being so strict and with the potential of fines being large you can be sure to be in compliance by storing your grease until you can have one of the companies who provide disposal services pick up your drum. 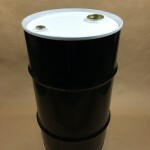 Whether you need one drum or many, contact us for your needs.